Resilient design and resiliency directed design is becoming part of local, regional and global professional practice. While definitions are still emerging, a working statement by the Resilient Design Institute provides a starting point by stating that “it is the intentional design of buildings, landscapes, communities, and regions in order to respond to natural and manmade disasters and disturbances—as well as long-term changes resulting from climate change…” We seek to improve on this statement through understanding by examining state of the art practice and its outcomes. Resilient Design: State of the Art & Emerging Issues will bring together leading professionals involved in the design, and making of buildings, landscapes places to present their resiliency work, to think about the future and to debate the most pressing issues. Professionals from leading firms such as AECOM, Perkins+Will, ARUP, SWA, Waggonner & Ball, Bay Area Resilient Design Challenge, and the Cuningham Group have already committed to participate. This is an exciting and confusing time as all of us try to understand the ways in which resiliency operates and also how it serves the professions and more importantly: society. 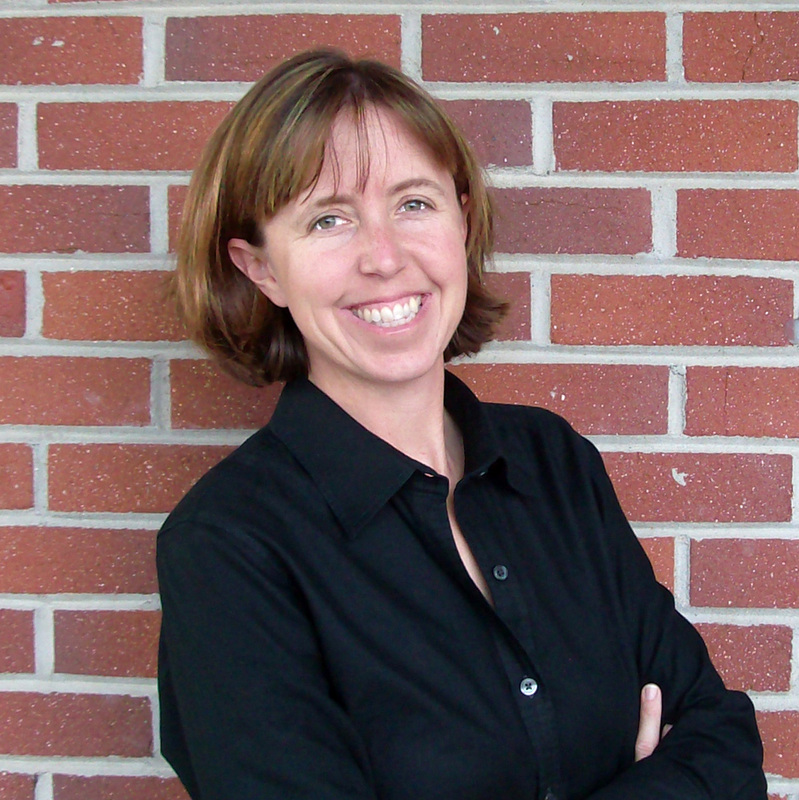 Margot McDonald, AIA, NCARB is a Professor and Architecture Department Head at Cal Poly-San Luis Obispo. 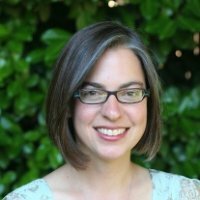 She is a co-director for the ACSA/AIA National Resilience Initiative in the western region as well as director of Cal Poly’s Resilient Communities Research Institute. 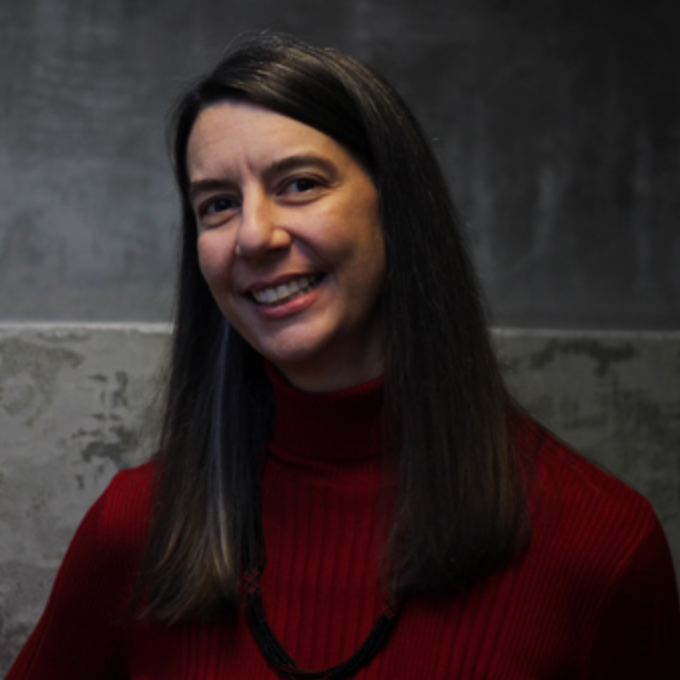 She has served as the faculty advisor for the College of Architecture and Environmental Design’s interdisciplinary Sustainable Environments Minor and was recognized in 2015 as the California State University’s system-wide sustainability champion. William Siembieda applies urban planning principles to the study of resiliency, risk reduction and hazard mitigation. His policy interest is how best to integrate complex public and private actions in the management of resilient and safe urban places. 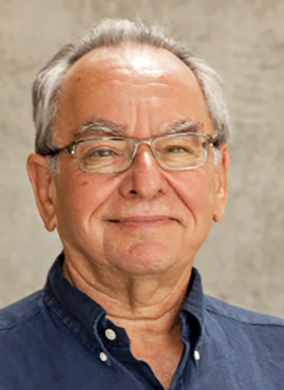 He is Professor of City and Regional Planning at California Polytechnic State University, San Luis Obispo, He holds a Ph.D. in Urban Planning from the University of California, Los Angeles; and an Economics B.A., from the University of California, Berkeley. We believe human performance, well-being and inspiration are influenced by the physical environment. We think beyond technical solutions to integrate beauty, materiality and craft into everything we touch. We design buildings, plan communities, create art, and develop responsive, humane environments for all generations. Our projects are designed for the betterment of communities and society as a whole, and sustainability and green design are a natural extension of this core ideology. To us, sustainability is more than a checklist of LEED® points. We approach sustainability with a strong commitment to creating a better environment at all levels and scales. In each design, we consider value to the owner/client, stewardship of our planet and its resources, the wellness of those who occupy our projects, vitality of our neighborhoods, and avenues for enjoyment and learning that a project can bring to its occupants and visitors. The Resilient Communities Research Institute (RCRI) is an applied research unit devoted to advancing the application of knowledge and practice that improves the quality and safety of the built environment. It assembles faculty, supervised students and professional affiliates to work on projects of faculty interest and community and professional need. RCRI engages in grant/contract supported applied research, fee-supported projects, and community service programs. We are committed to providing effective and sustainable design solutions that respect the needs of our clients while making a positive impact on the larger community. Finding innovative ways to maximize value while minding budget is a passion that every Aedis staff member brings to our daily work. Teamwork is the key ingredient that guides us on the journey of discovery to produce exceptional projects. 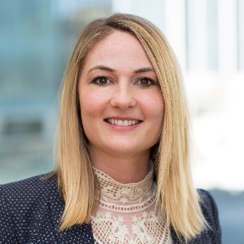 Amanda brings a wide range of experience to the role of Managing Director of the Bay Area Resilient by Design Challenge. Amanda holds a B.A. in Latin American Studies from Wesleyan University and an M.P.P. from the Goldman School of Public Policy at UC Berkeley. 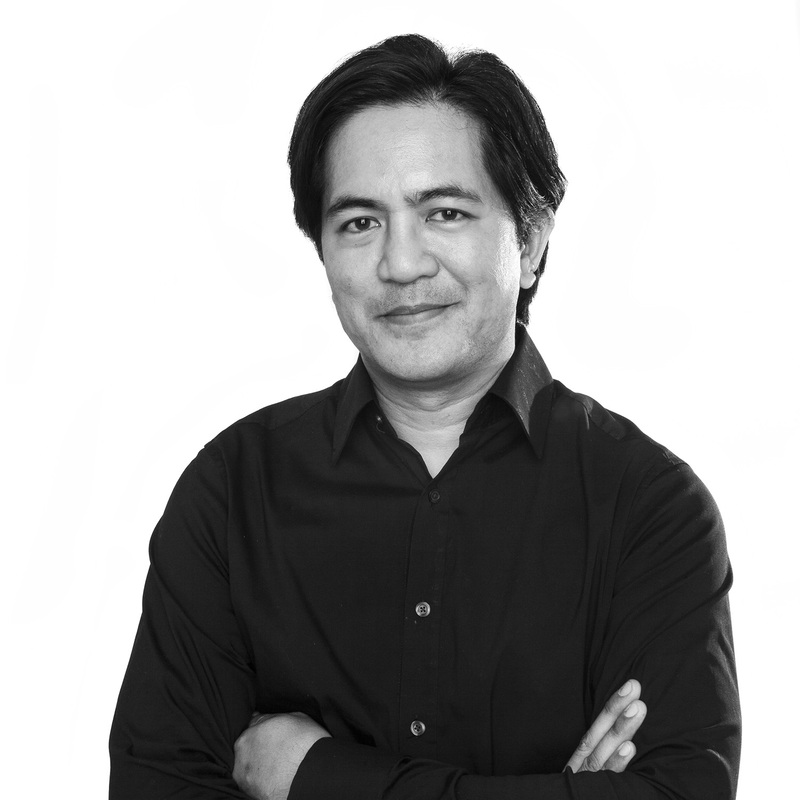 Gerdo Aquino is CEO of SWA, an international acclaimed design firm recognized for its creative ideas in landscape architecture, urban design, and planning. Aquino is Adjunct Associate Professor at the University of Southern California and co-author of Landscape Infrastructure: Case Studies by SWA. 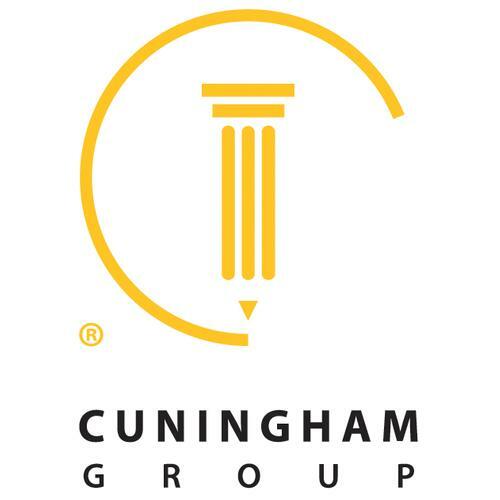 Paul C. Hutton, FAIA, LEED BD+C is the Chief Sustainability Officer for Cuningham Group Architecture, an architecture / interiors / planning / landscape design firm. 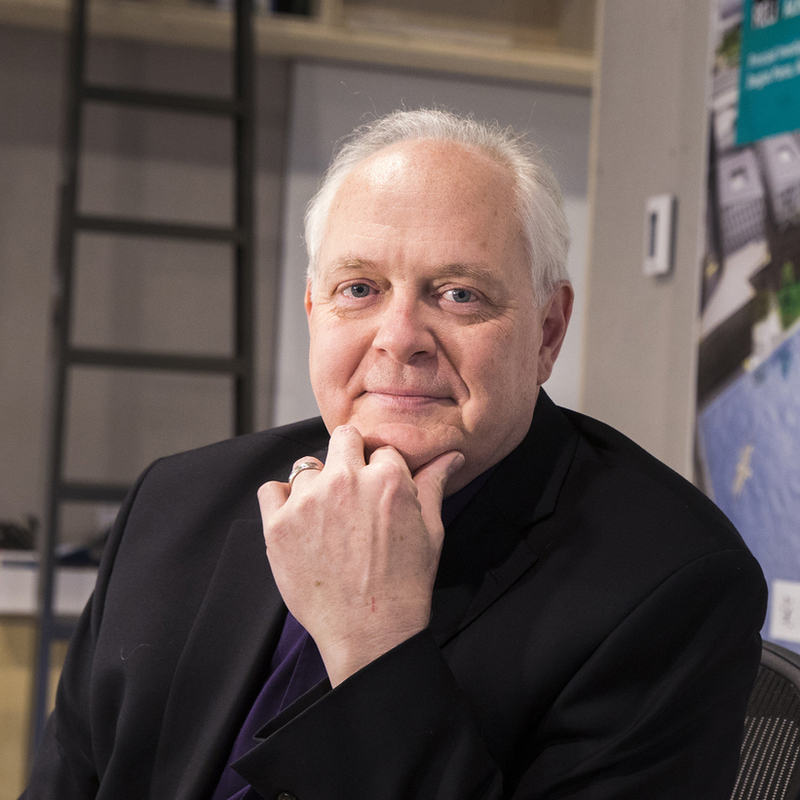 As CSO, Paul is responsible for training and education in sustainable design measures and monitors the firms progress toward net zero energy building, the WELL building rating system, and Resiliency. 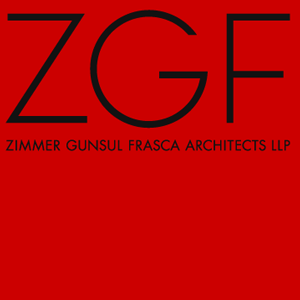 Gunnar Hand is an associate at SOM, Los Angeles, one of the largest and most influential architecture, interior design, engineering, and urban planning firms in the world. 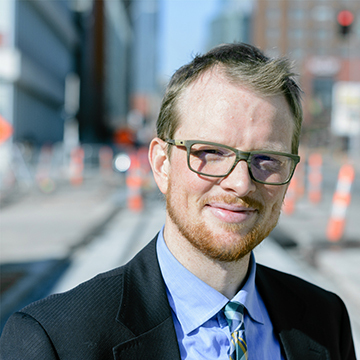 Gunnar is a city and regional planner, and passionate all-around community organizer. Steve Moddemeyer is a Principal with CollinsWoerman, Seattle, WA. 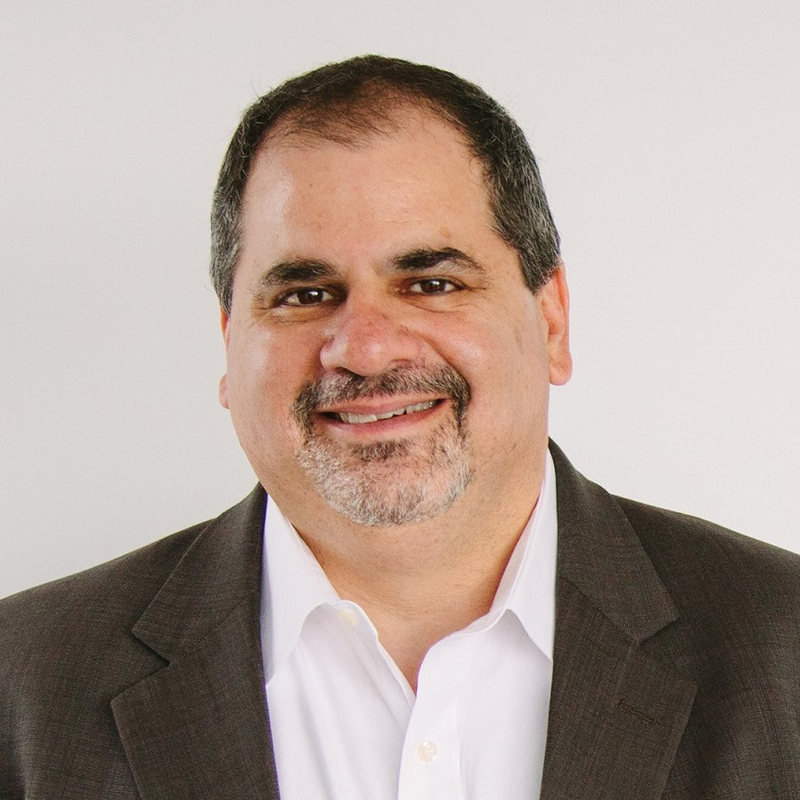 Steve specializes in creating tools and policies to develop resilient infrastructure and land use systems for neighborhoods, cities and new town developments. 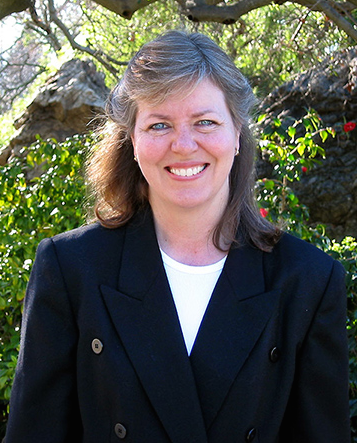 Laurie Johnson is the Principal for Laurie Johnson Consulting | Research, San Rafael, CA. 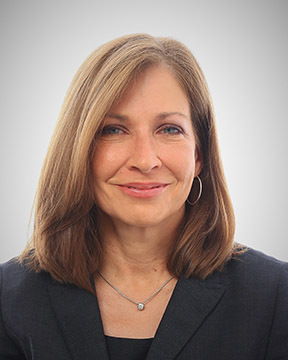 Laurie is an internationally-recognized urban planner specializing in disaster recovery and catastrophe risk management. She conducts work in integrated infrastructure planning. Her latest book After Great Disasters: An In-Depth Analysis of How Six Countries Managed Community Recovery was published in 2017 by the Lincoln Institute of Land Policy. 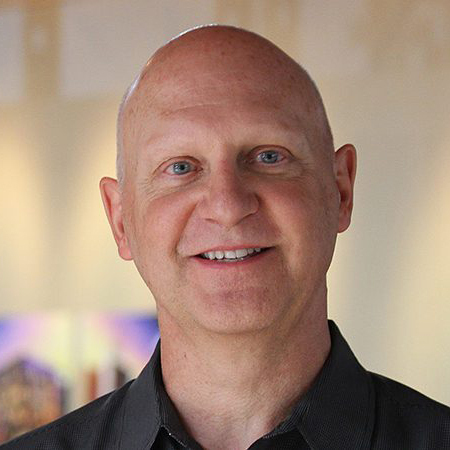 Doug Pierce is a Senior Associate and Architect at Perkins+Will. 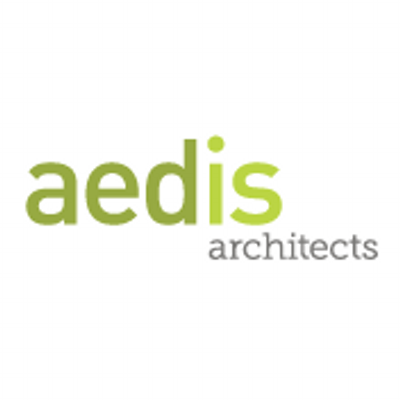 He is an Architect, Planner, Sustainable + Resilient Design Strategist working across market sectors and disciplines to create salient, yet beautiful design responses. Geoff Neumayr is a Chief Development Officer of San Francisco Airport. He is an Architectural Engineering graduate from Cal Poly. He is a registered licensed Civil & Structural Engineer. 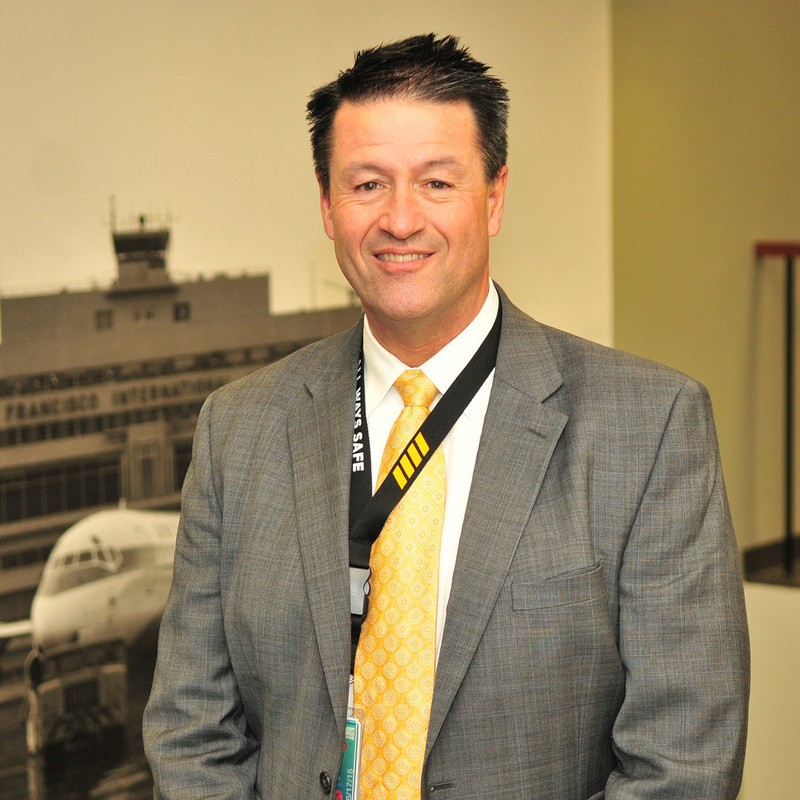 He leads a team that both visions the airport future as well as implements major projects. David is the global leader of HASSELL Studio’s Urban Design sector. He works in partnership with public and private sector clients looking to make their cities more efficient, integrated, future-proofed and enjoyable for their citizens. 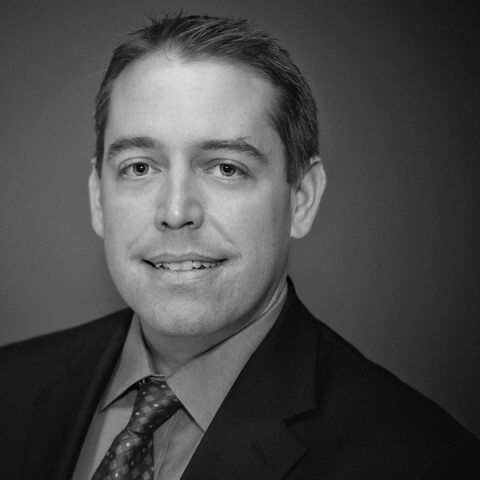 Josh Sawislak is the global director of resilience for the infrastructure services firm AECOM, a global consultancy. He provides thought leadership and strategic advice to corporations, national governments, municipalities, NGOs, and international organizations across the globe. Yana Waldman is a Senior Project Manager in Arup’s, San Francisco’s Transaction Advice team. She specializes in resilience strategies and financing for large scale infrastructure projects, government organizations and corporations. Arup is a global consultancy, headquartered in London. 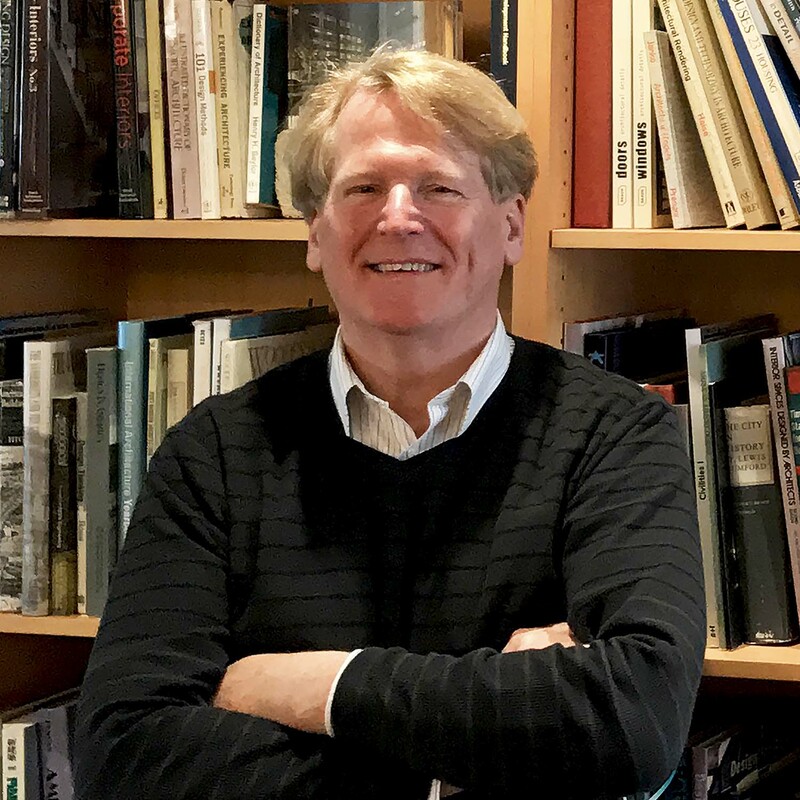 David Waggonner is the founding principal of Waggonner & Ball, an internationally active architecture and environment practice located in New Orleans. 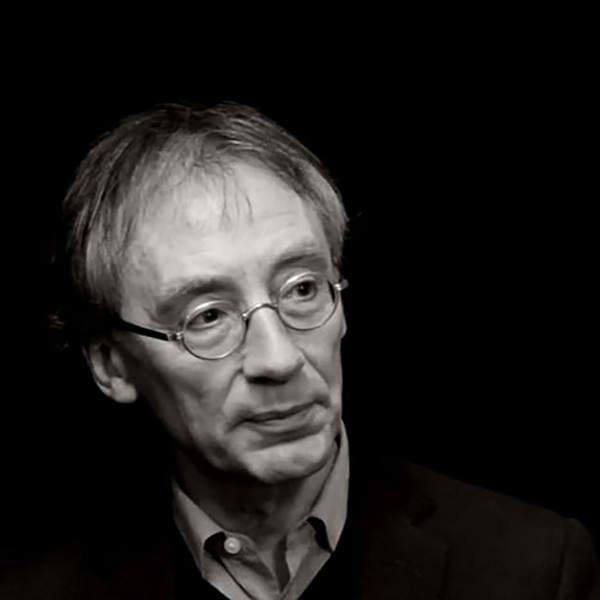 He is a graduate of Yale School of Architecture, a Fellow in the American Institute of Architects, and a recipient of the AIA Louisiana Medal of Honor. 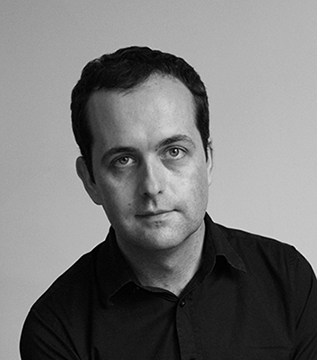 João Pedro Costa is an Architect and Associate Professor of Urbanism at the Faculty of Architecture, University of Lisbon. He is a member of the Governing Board of the CIAUD – Research Centre of Architecture, Urbanism and Design. 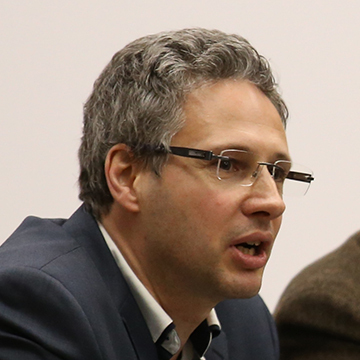 João Pedro was candidate to Vice-Mayor of Lisbon in 2017 and he is currently Councilor of the City of Lisbon. Stacey White is the Principal at Mode Associates, a faculty member in the Cal Poly Architecture Department, an academic planner, and an environmental and educational advocate. She spends her time using, planning, designing and fighting for the successful implementation of educational projects. As the Managing Director of LPA’s structural and seismic engineering group, Bryan Seamer leads a team of structural engineers and designers with expertise in new construction, seismic assessment and rehabilitation. Please allow a minimum of 15 minutes to find parking. One-day parking permits can be purchased at Permit Pay Stations throughout the campus. Click here for a map of campus parking lots. If you have questions regarding the Symposium, please contact us at architecture@calpoly.edu.